The SHIMA STX is designed for sports touring firrst and foremost. The design places special emphasis on maximum safety without compromising comfort. STX features a classic line, looking just as great with a one-piece suit, as with a leather or cloth jacket. 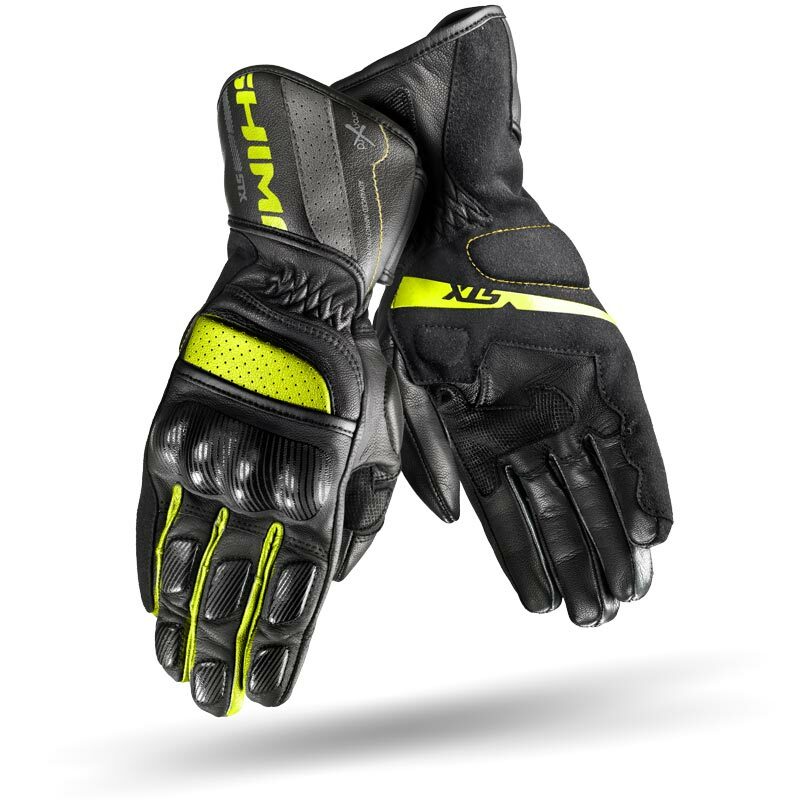 Comfortable both on the track nad on the street, the glove's pre-curved fingers along with the GRIP PATH system ensure an optimal grip. 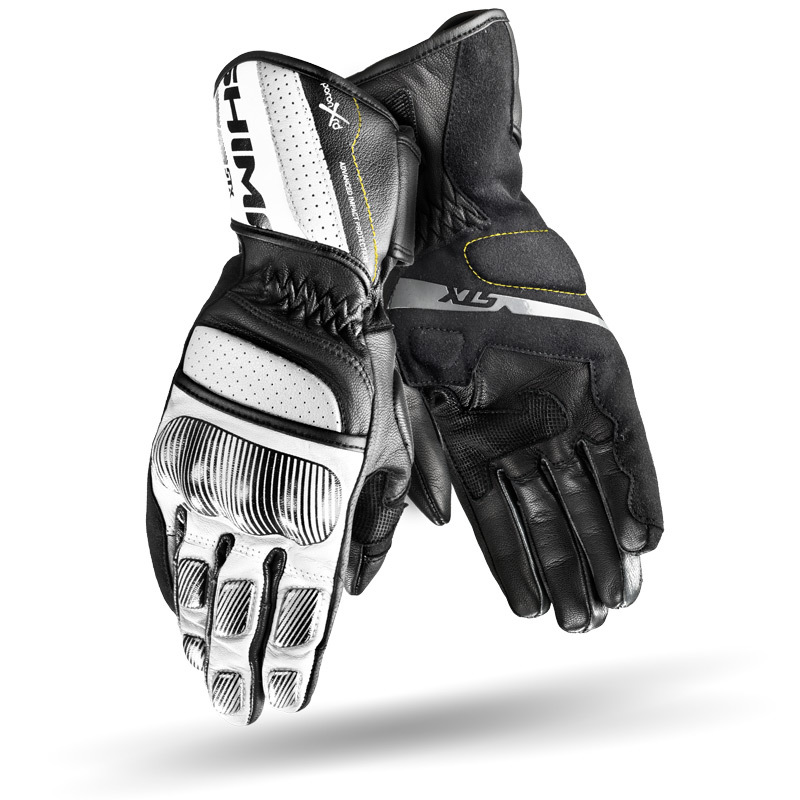 Additionally, the ventilated panels provide a solid airflow, keeping your hands cool. The STX is made of the highest quality leather. 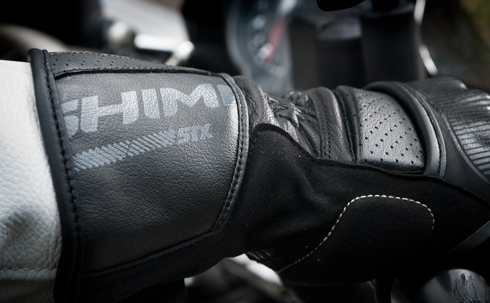 Your safety is ensured by a full set of protectors - from the stiff knuckle protectors reinforced with a Poron XRD absorber, through the fingers lined with their soft, comfortable absorbers, all the way to the smaller protective features along the wrist area. 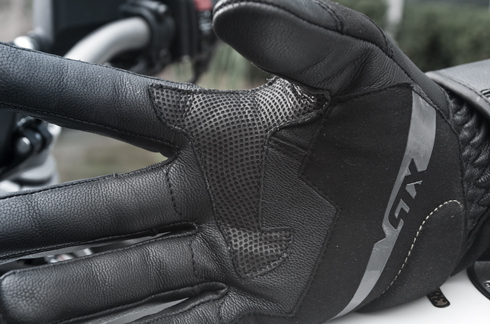 The side of the glove features a special, single piece reinforcing panel, stretching from the tip of the little finger to the end of the cuff. This ensures superior protection against wear, as well as a great degree of comfort. The STX features a clean design with effective protective foam panels on the fingers and thumb, and the wrist area. The palm panel made out of the Poron®XRD™ shock-absorbent material. 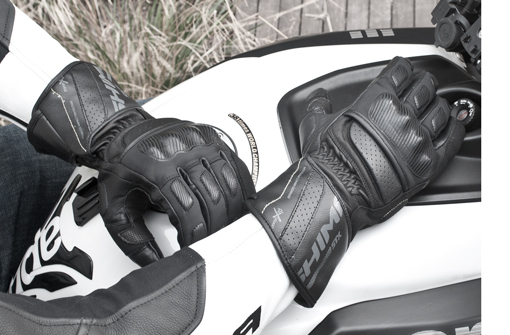 Additionally, the side of the glove is reinforced with a single-piece protective layer extending from the tip of the little finger, all the way down through the cuff. 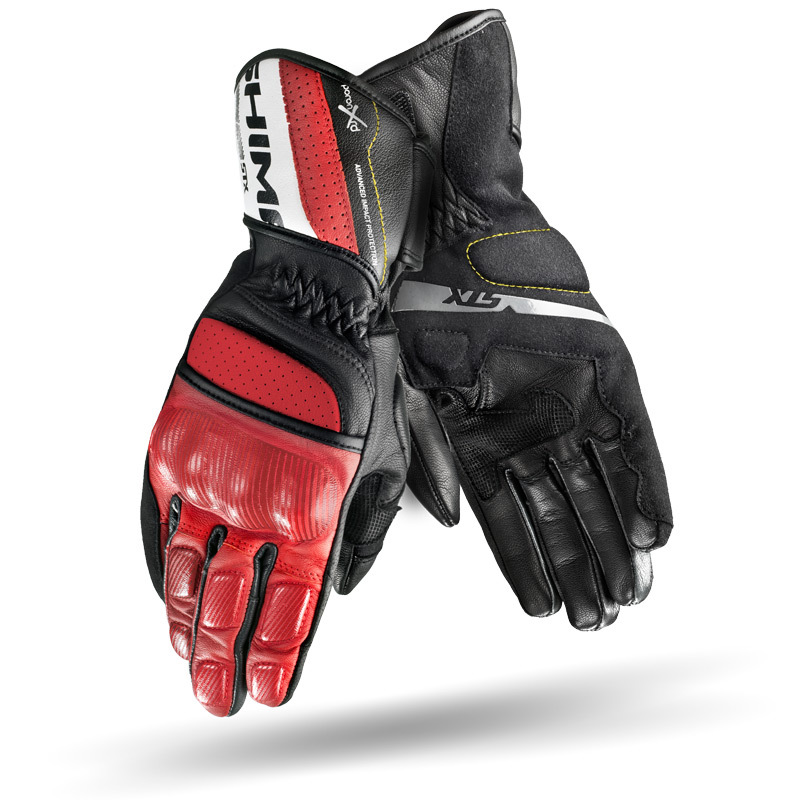 The glove’s design provides a superior grip and the A+ grade leather ensures a comfortable and stylish fit. 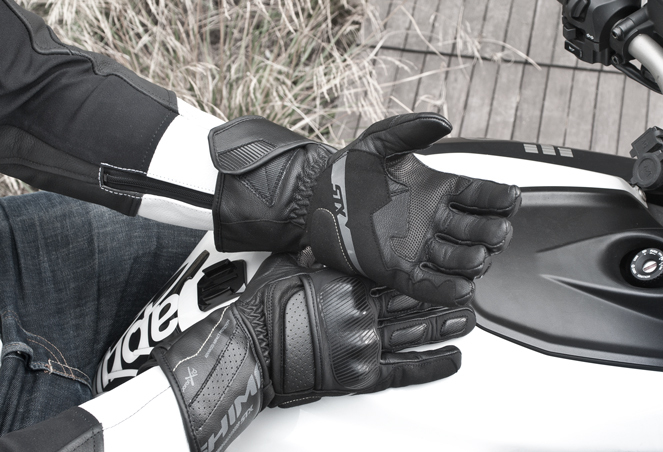 With soft fingers' protectors you can enjoy your comfortable ride with getting protected by soft impact absorbers at one time.